In a sign of the growing importance of diversity issues within the workplace, a group of more than 150 CEOs from some of the world’s leading companies have put their names againt CEO Action for Diversity & Inclusion™ - the largest ever CEO-driven commitment to advance diversity and inclusion in the workplace. BCG Senior Partner and Managing Director Joe Davis. 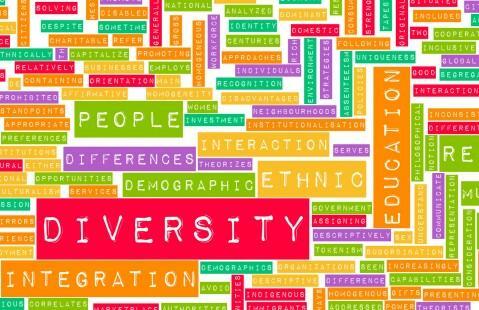 There is now a recogised body of research, statistics, reports and findings that clearly demonstrate businesses do better when they have diverse teams and inclusive workplace environments. In a 2016 report, researchers from 17 universities concluded that diversity increases innovation, promotes higher quality decisions, and enhances economic growth. The findings are also backed up by a new report from the Center for Talent Innovation, a not-for-profit think tank, which found that when employees can talk about race relations and cultural diversity in the workplace that they feel significantly more included and that their ideas are heard and recognised. On the flip side, the report also found that approximately 70% of employees surveyed aren’t currently comfortable discussing race relations at work. So What Have the CEOs Signed Up To? Companies will create and maintain environments, platforms, and forums where their employees feel comfortable reaching out to their colleagues to gain greater awareness of each other’s experiences and perspectives. By encouraging an ongoing dialogue and not tolerating any incongruence with these values of openness, companies are building trust, encouraging compassion and open-mindedness, and reinforcing their commitment to a culture of inclusivity. 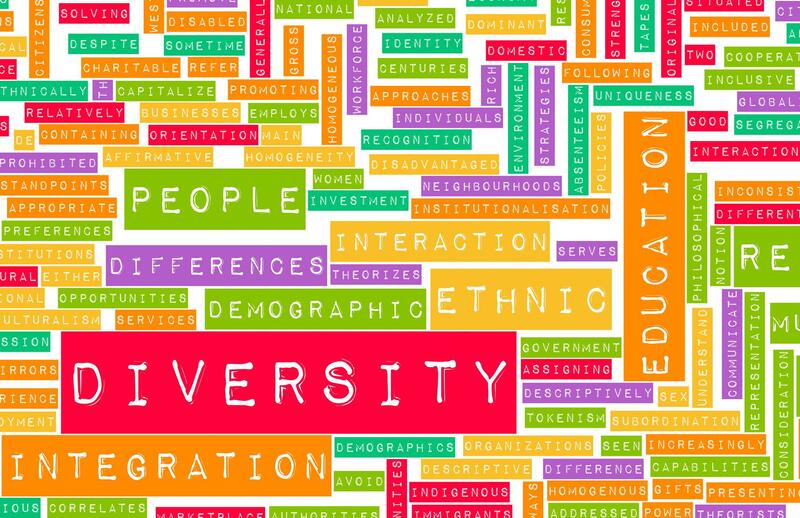 Companies commit to rolling out and/or expanding unconscious bias education within their companies in the form that best fits their specific culture and business. By helping employees recognize and minimize any potential blind spots, companies can better facilitate more open and honest conversations. Additionally, the initiative will be making non-proprietary unconscious bias education modules available to other organizations free of charge. This training will live on the unified hub, CEOAction.com. Companies commit to working together to evolve existing diversity strategies by sharing successes and challenges with one another. This will include creating accountability systems within their companies to track their progress and share regular updates with each other in order to catalog effective programs and measurement practices. “Fostering a work environment that supports diversity and inclusion is a responsibility every business leader shares. But embracing different perspectives and opening ourselves to new ways of seeing the world is a responsibility we all share. The CEO Action for Diversity & Inclusion™ provides an opportunity to learn from each other, engage more people, and strengthen our society as a whole."